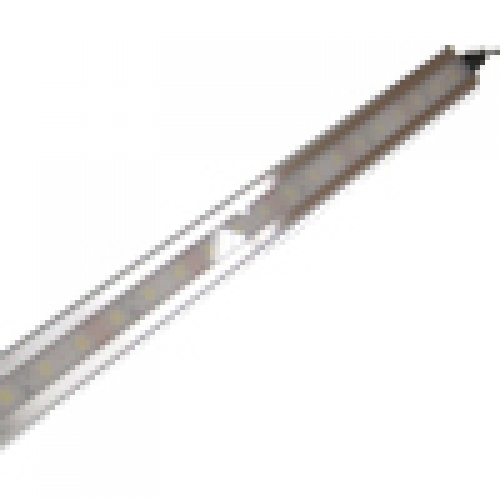 LED T5 light fixture. Integrated LED driver, just Plug-in & lit. No other power supply or accssories needed.